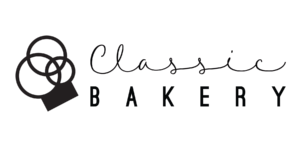 At Classic Bakery, we offer a unique array of cake flavors to accommodate all types of weddings. Our scrumptious sponge cakes can be mix and matched with our fillings to create a one-of-a-kind unique flavor combination. Our cakes are moist, fluffy, and very easy to cut.